In the last year or so, Syfy has made a big effort to reconnect with its science fiction fan base by expanding its roster of sci-fi/fantasy programming. 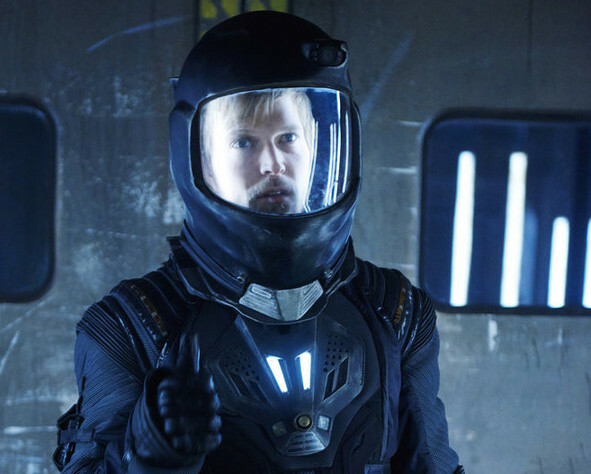 The network announced today that two of its new shows, Dark Matter and Killjoys, have been renewed for second seasons. Now Syfy just needs to renew Defiance and its slate will be complete.